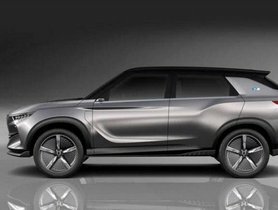 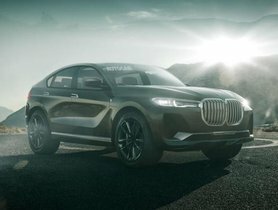 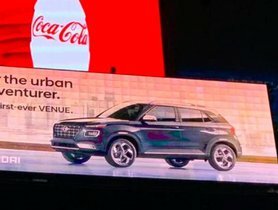 2019 Hyundai Venue 2019 has been digitally revealed at the New York Time Square ahead of its official debut on April 17. 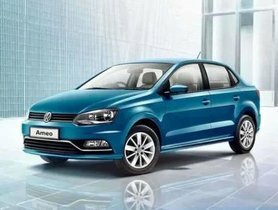 The Volkswagen Ameo Corporate Edition has just gone on sale in India at an introductory price of Rs 6.69 lakh for the petrol version and Rs 7.79 lakh for the diesel version (all prices, ex-showroom, India). 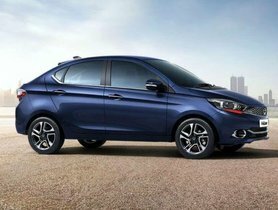 Tata Tigor has witnessed its sales drop for the three consecutive months while the Tiago sedan version continues to see the sales rocketing in March 2019. 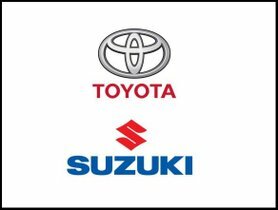 Toyota will adopt Suzuki’s engines in its compact vehicles under the latest consideration towards a new collaboration. 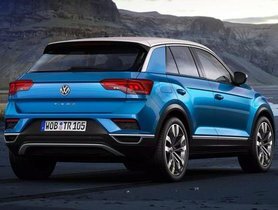 The Jeep Compass-rivalling Volkswagen T-Roc is all set to enter India by the end of 2019 followed by the T-Cross model in the pipeline no later than 2021. 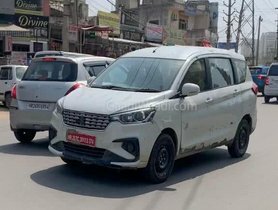 Maruti has started testing the 1.5-litre diesel motor on the Ertiga. 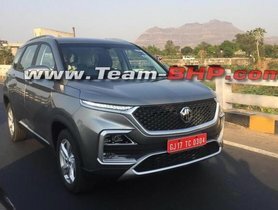 The test mule has been spotted and the spy images have been released on the Internet.